For hundreds of years, the Fiori artisans have created exquisite handcrafted works of art, using the highest quality ingredients and meticulous attention to detail. That tradition of excellent craftsmanship continues today, with our fine handcrafted lines of soaps, lotions, and scrubs. Each small batch is carefully crafted from the finest natural ingredients, stamped with the Fiori seal of approval, and delivered to you in fresh, pristine condition. 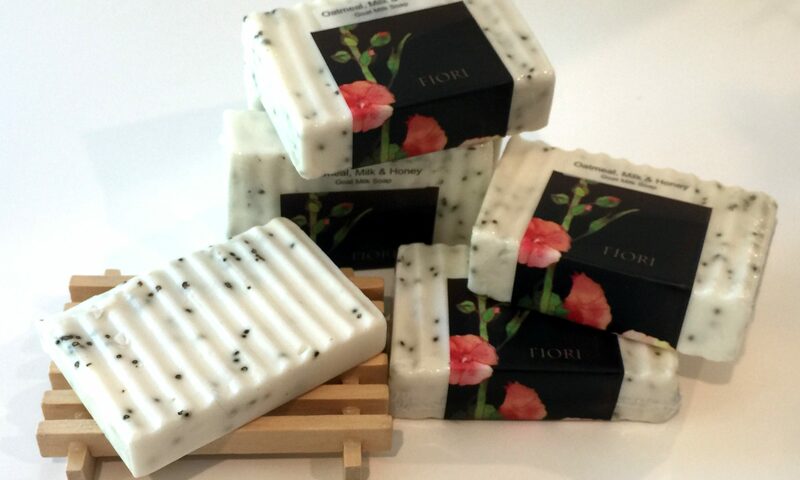 To purchase Fiori Bath and beauty products, please visit our online store. New products are constantly added as the batches are created. Since the batches are small and individually unique, once they’re gone, they’re gone.